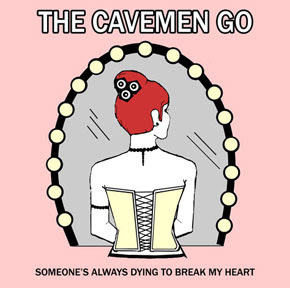 The Cavemen Go is about to celebrate the release their February Records debut single Someone's Always Dying to Break My Heart at Cafe Nine this Saturday. 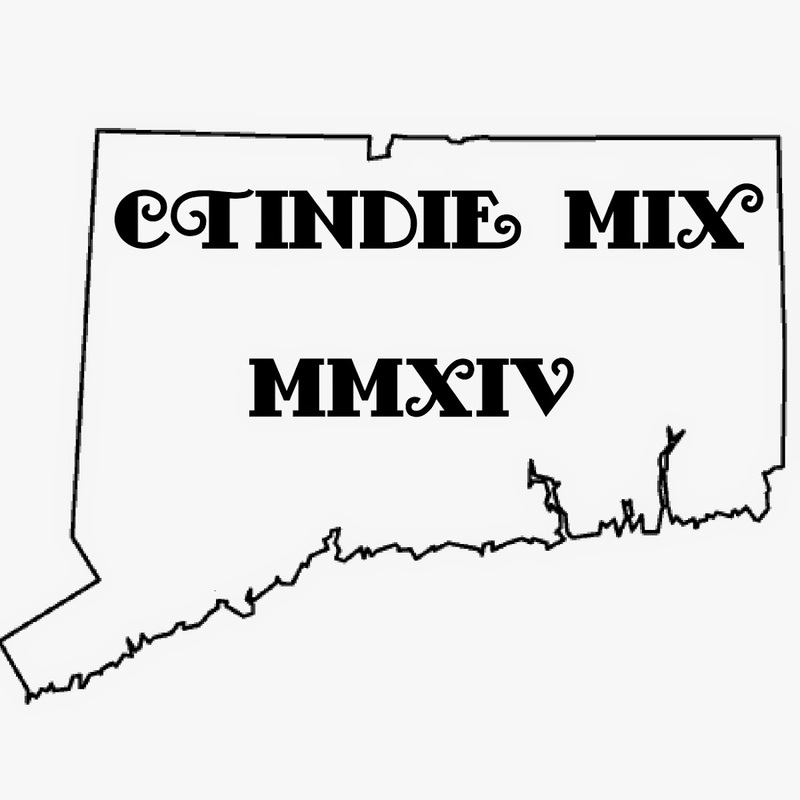 After the release, free digital downloads of the single and it's B-side "Andrea" will be available through February Records for a limited time. Physical copies, which include a third bonus acoustic track, are now available for purchase through February Records and will also be available at the show. The Field Recordings also have some new material. Check out the Elastic Nostalgia post here. And, on top of the Elastic Nostalgia Appetizer, we've got this new cassette: http://thefieldrecorders.bandcamp.com/album/cassettes-are-symbols-for-forever. 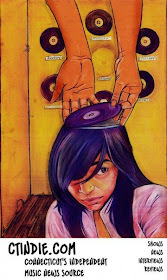 So, you know, you can listen to that, too.